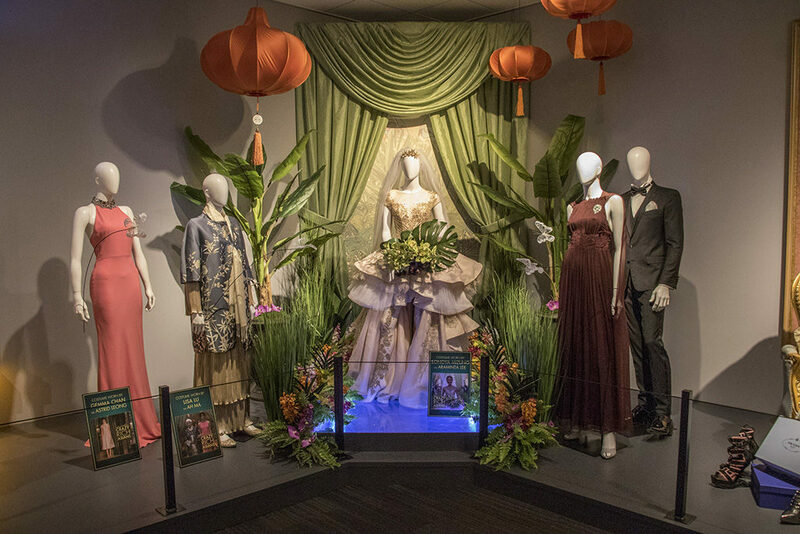 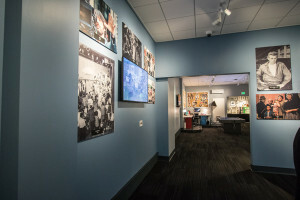 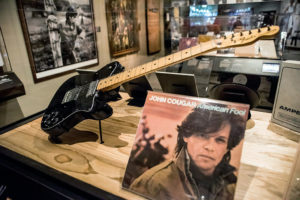 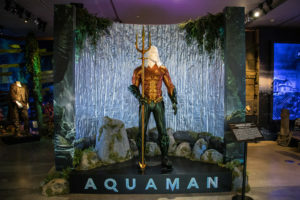 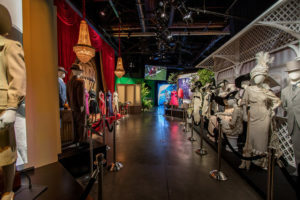 Costumes and props from “A Star is Born” and “Crazy Rich Asians,” two of Warner Bros. most award-nominated films of 2018 are now on exhibit at Stage 48. 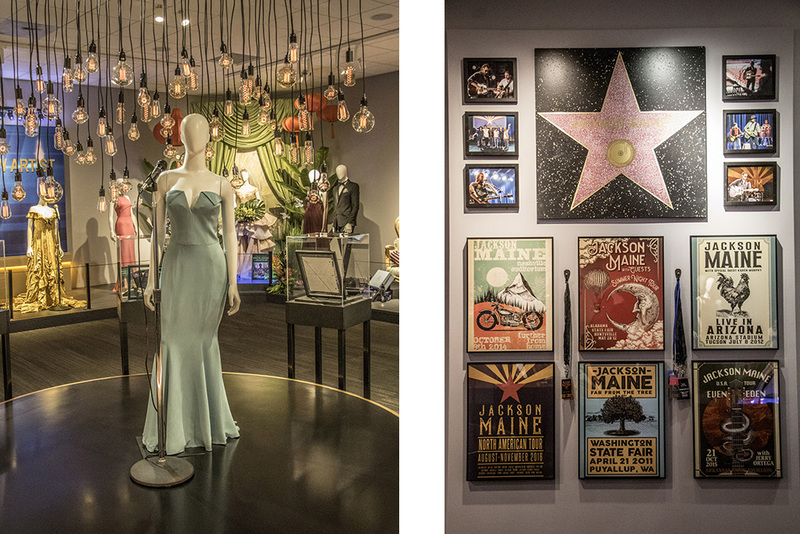 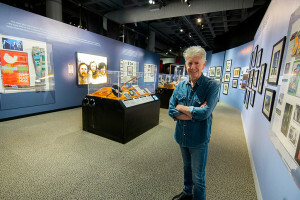 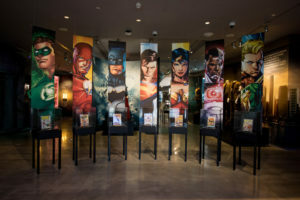 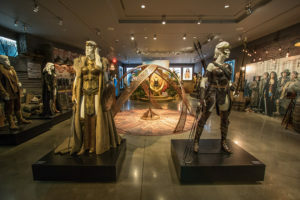 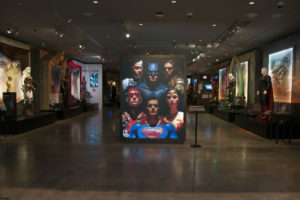 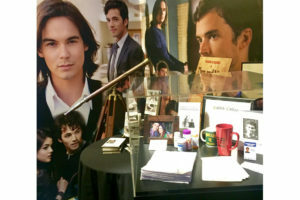 The WB Design Studio fabricated custom platforms, cases and backdrops to highlight each key item on display. 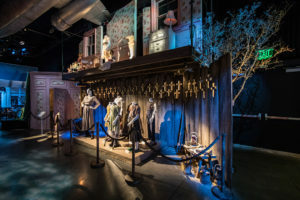 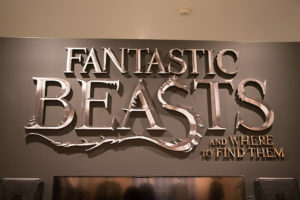 With the expertise of our studio Costume, Set Lighting and Property Departments this exhibit comes alive.